We are a team of people passionate about politics and democracy. Please feel free to get in touch with us to learn more about our work or to talk about potential cooperations. 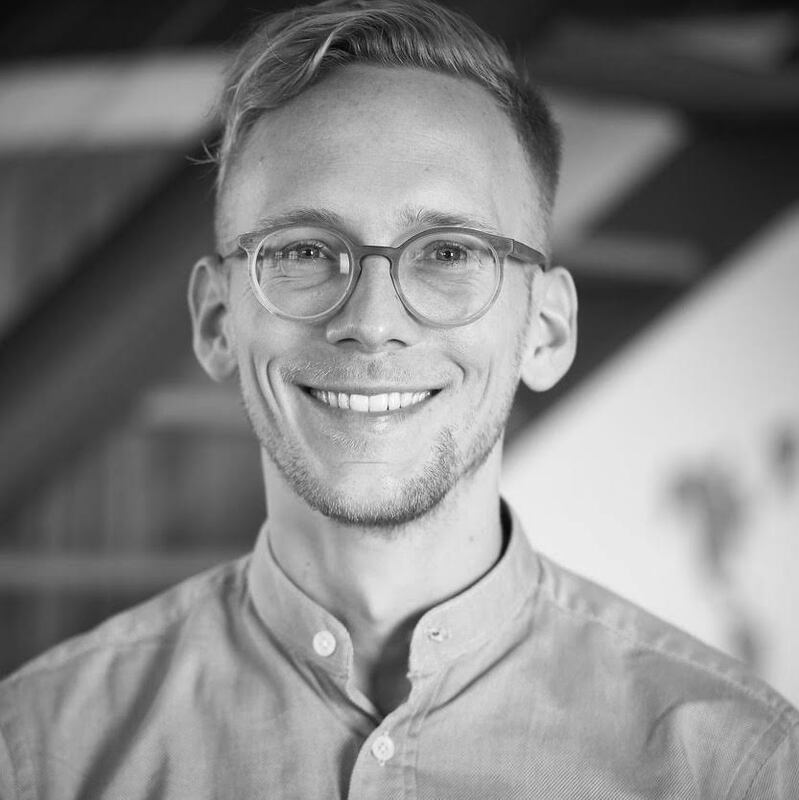 Hanno is Policy Fellow at Das Progressive Zentrum and Strategic Lead of the Democracy Lab. He focuses on the future of democracy and the future of political parties. His consultancy firm Unlearn facilitates the development of self-organised teams and organisations, and offers scalable values work. In the past, Hanno worked for several political institutions at national level and as a journalist. 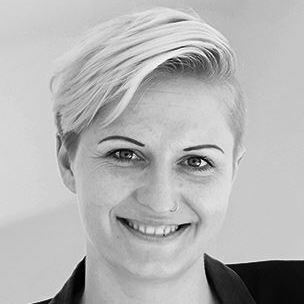 Sophie Pornschlegel is Project Manager for the “Democracy Lab” at the independent think tank “Das Progressive Zentrum”, where she works on European affairs, populism and the future of democracy. Previously, she has worked as a public affairs consultant, at the European Commission Representation in Berlin and for a Labour MP at Westminster. She has founded the “post Brexit Europe” Programme Area and has been a board member for grassroots think tank Polis180. She holds an M.Sc. in European Affairs from Sciences Po Paris and the London School of Economics (LSE) as well as a B.A. in Politics from Sciences Po Paris. 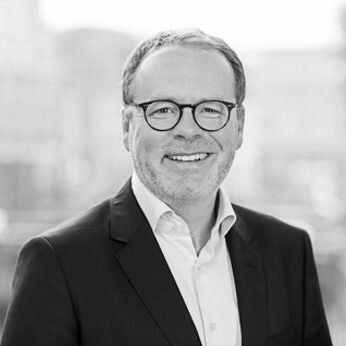 Maik Bohne is the owner and director of the consultancy “Die Gesprächspartner“. He advises companies, administrations and research institutions. For the 2009 initiative “ProDialog”, Maik headed the national and cross-party campaign “Messengers for democracy”. He worked as a consultant for IFOK and continued this work in the strategic department at the Hamburg Port Authority (HPA). He regularly writes articles for newspapers (Handelsblatt, Cicero, Süddeutsche Zeitung). 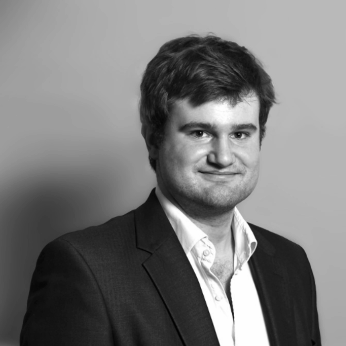 Jérémie Gagné is policy fellow since 2014 and works as head of projects at policy matters. 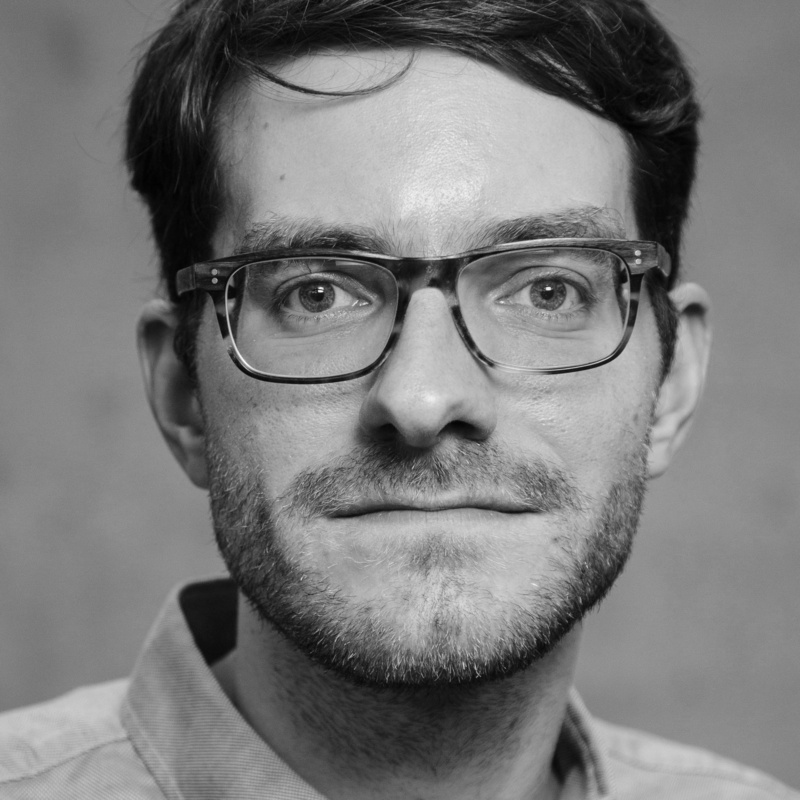 Until 2012, he studied Politics and European Affairs in Berlin and Paris, before joining as a project manager at Bertelsmann Foundation, where he worked on papers about the social dimension of political participation. 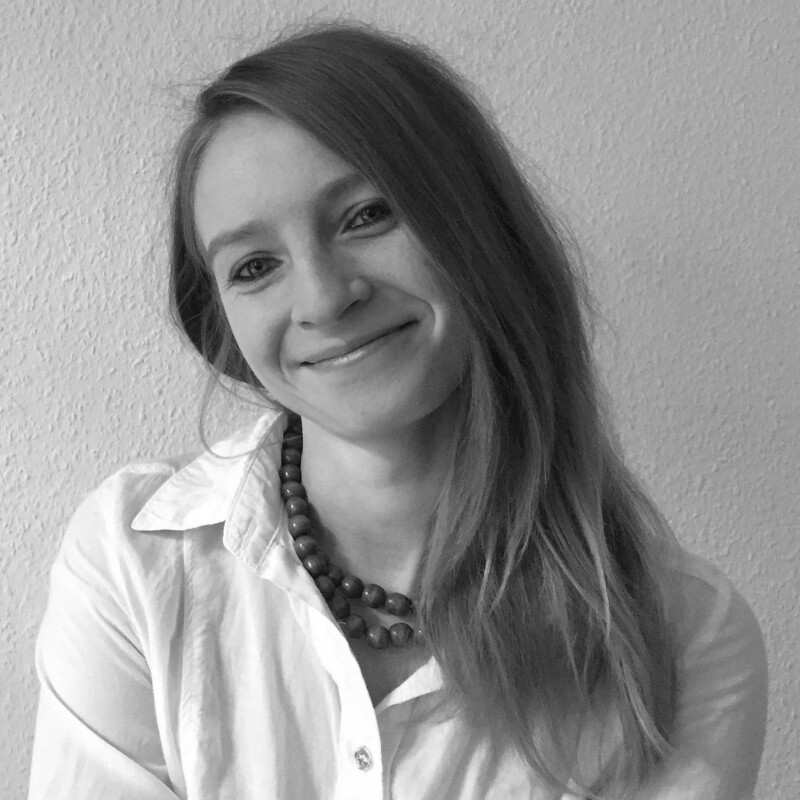 Anna-Katharina Meßmer is the Director of Forschungsinstituts für gesellschaftliche Weiterentwicklung (FGW) and Visiting Fellow in the Democracy Lab. She was previously Strategic Development Lead responsible for strategic partner development and sales for the opinion pollster start-up Civey. As an academic she worked on various projects at the “Institut für Medien- und Kommunikationspolitik” at Ludwig-Maximilians-Universität in Munich. She has published a number of articles and essays on hate speech and online discourses. 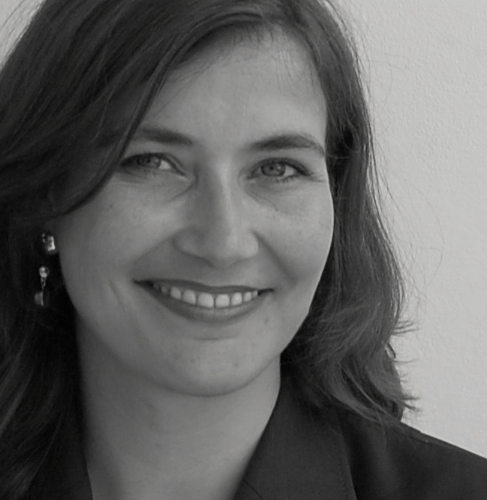 Carolin Gebel is senior consultant and Managing Partner at compassorange GmbH. She graduted in political science and complemented her knowledge with a training in organisational development with a specialisation on system and psychological group dynamics. Her work focuses on change management and cultural processes as well as personality development and sustainability in management. 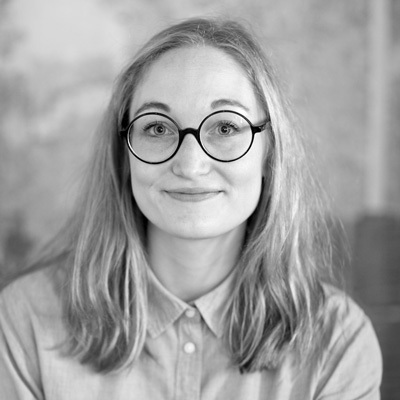 Katarzyna is a PhD candidate at University of Warsaw (Poland) and is doing her research on the implementation of the idea of participatory and deliberative democracy with the use of digital tools. Another focus of her research is emergence of network and citizen-centered parties, such as Razem in Poland or Podemos in Spain. She is a Co-Founder and the Board President of 4YOUth Foundation, with which she coordinated a number of international and local projects promoting the idea of citizen participation, human rights, intercultural dialogue, ecology and sustainable development. Moreover she enjoys participating in various public speaking events (such as international academic conferences and TEDx Talks) in order to share and promote progressive ideas. Dr. Daniel Schade is a political scientist interested in the effects of institutional changes on the European Union. His research focus is on the EU’s external relations and the democratic accountability of EU policies. He joined the faculty of the Vienna School of International Studies after completing his PhD at the London School of Economics and Political Science (LSE). At present he works as a postdoctoral researcher and lecturer in European Studies at the Otto von Guericke University Magdeburg, while also teaching as a guest lecturer at Sciences Po Paris. He also serves as the vice-chairman of the Project for Democratic Union, a think tank aiming to facilitate innovative thinking on Europe’s constitutional and democratic choices.